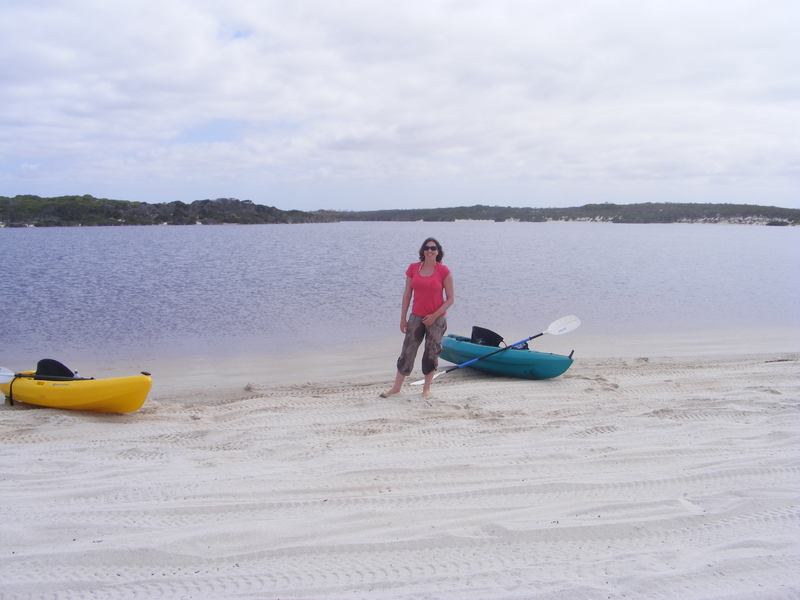 Munglinup Beach is a place that took us by surprise with its crystal clear water and white sand. We had no expectations when we went there as we knew nothing about the place. 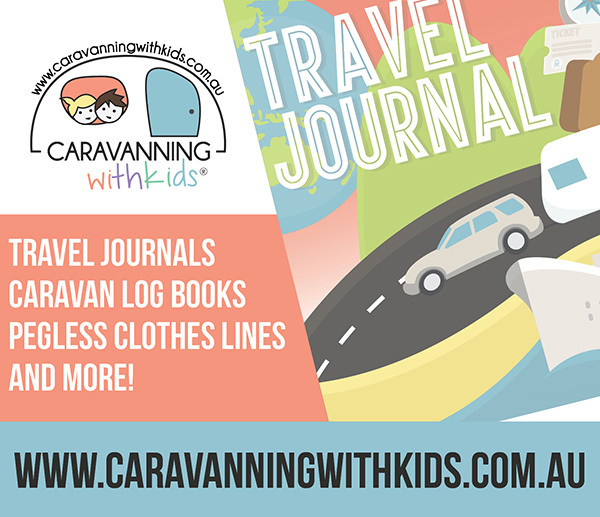 While camping on the south east coast of Western Australia our plan was to stay at the national park in Esperance but all the sites were taken, the caravan park in town was full and staying on the oval in the overflow area didn’t appeal to us. 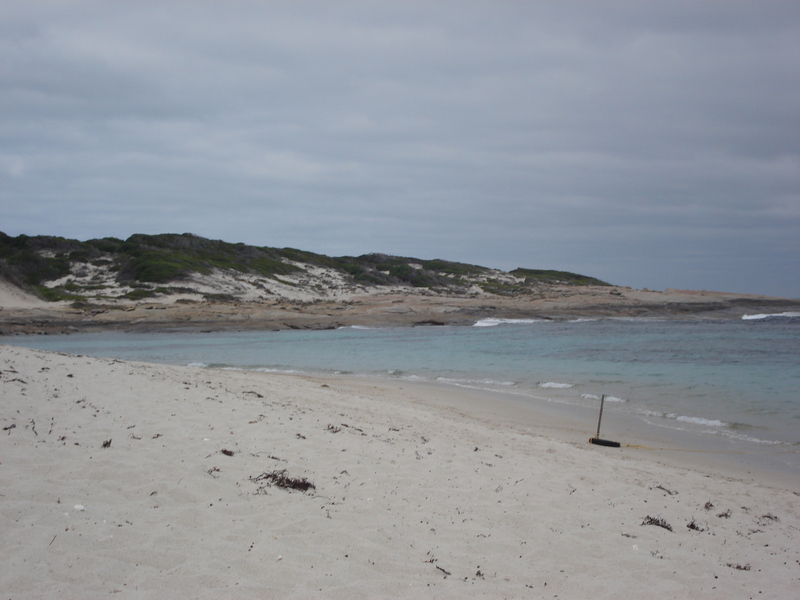 So we hit the road and headed to Munglinup Beach located in a farming area along the South Coast Highway between Ravensthorpe and Esperance. It is a dirt track down to the beach however there is access for cars and caravans. The beach forms a lagoon which is protected by a reef so there is plenty of snorkeling but I have to admit the water is freezing!! There is only a handful of camp sites nestled between the trees by the beach so you know the place is never going to be crowded, we pretty much had the beach to ourselves the whole time. 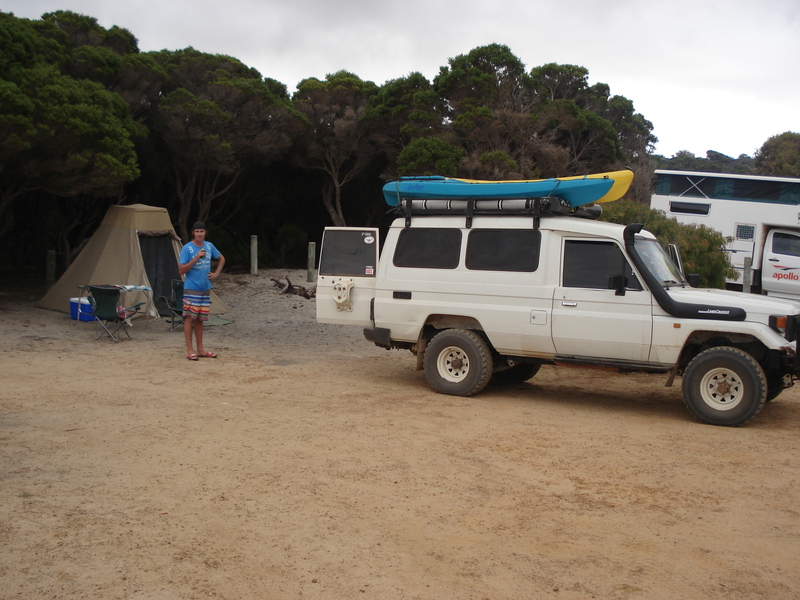 The camp site has toilets and showers but if you want more facilities there is a caravan park located 3kms away. 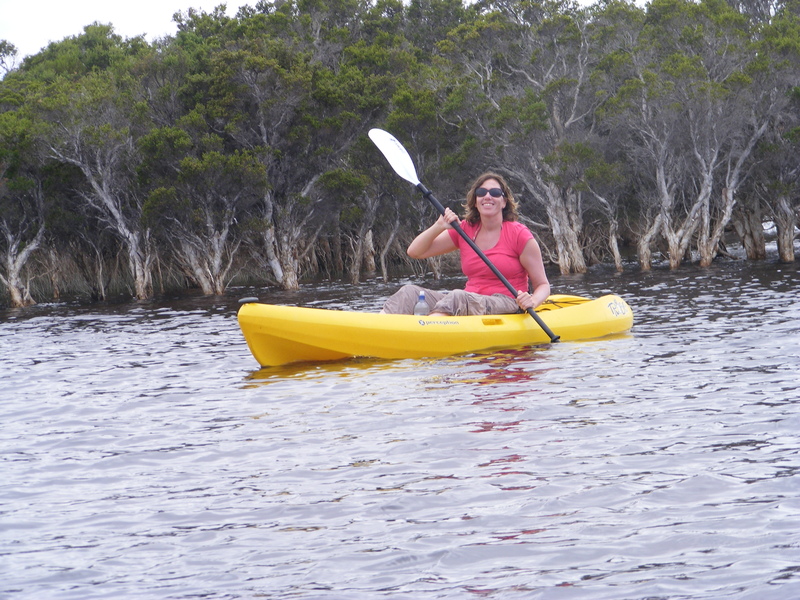 The Oldfield Estuary was the perfect place to put in our kayaks and spend the day paddling along the river and down to the ocean. There are plenty of birds on the water and thick bush by the river, if you would rather explore the area on foot there are walking tracks along the river. If four wheel driving is your thing then Munglinup offers a bit of everything, sand, rocks and even some mud! Have you been to Munglinup? Have you found a great camping site by accident?